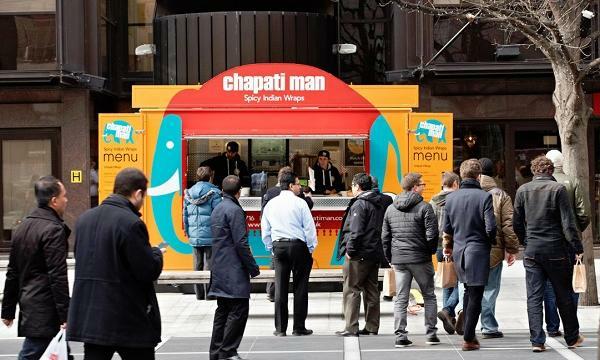 Boparan Restaurant Group (BRG) has confirmed that they have called in advisers from KPMG to examine a range of options for its casual dining eateries. The business review could mean that closures are restaurant chains Giraffe and Ed’s Easy Diner. BRG also owns Harry Ramsden, the upmarket Cinnamon Collection and is also the master franchisee for US brand Slim Chickens, which first opened in the UK last year. 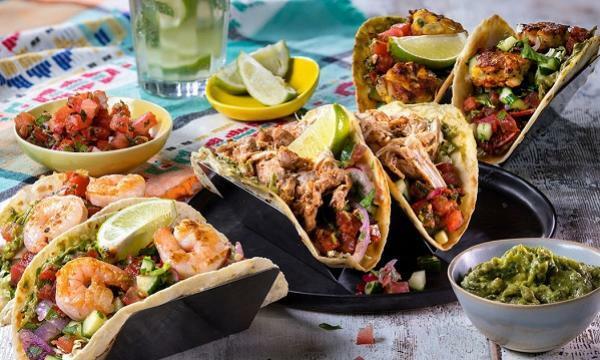 “BRG operates a portfolio of restaurant brands most of which are trading well despite some of the most difficult trading conditions seen in the UK for some time. Whilst we have some star brands, we have one or two that are performing less well. 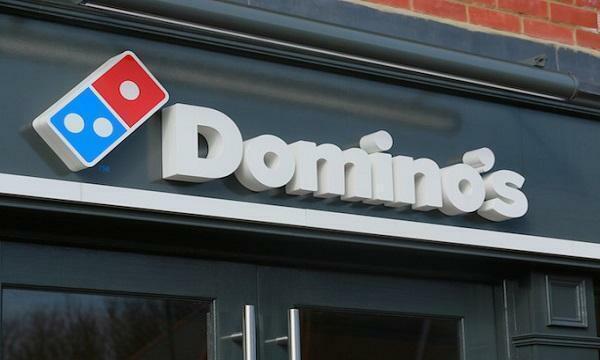 We are therefore looking at a number of options and have hired KPMG to advise," a statement sent to QSR Media read.